MUSICIANS: Noah Preminger (Saxophone), Jason Palmer (Trumpet), Kim Cass (Bass) and Ian Froman (Drums). MUSICIANS: Noah Preminger (Saxophone), Ben Monder (Guitar), Matt Pavolka (Bass) & Colin Stranahan (Drums). TRACKS: 1. Morgantown 2. My Blues For You 3. Haymaker 4. Animal Planet 5. Tomorrow 6. 15,000 7. Stir My Soul 8. Rhonda's Suite 9. Don't Drink The Water 10. Motif Attractif. MUSICIANS: Noah Preminger (Tenor Saxophone), Frank Kimbrough (Piano), John Herbert (Upright Bass) & Matt Wilson (Drums). MUSICIANS: Noah Preminger (Saxophone), Masa Kamaguchi (Bass), Rob Garcia (Drums). 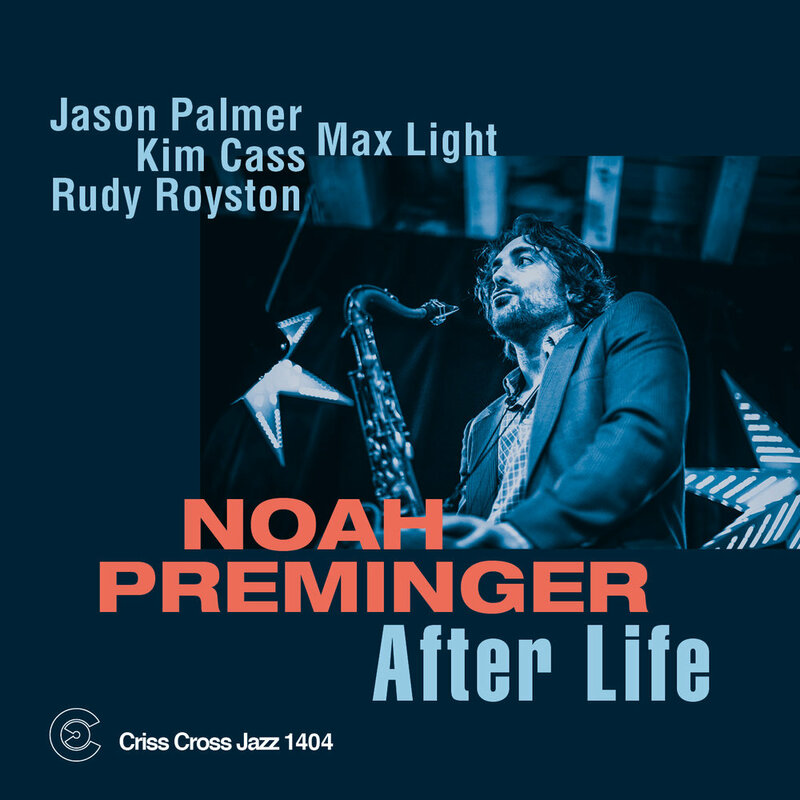 MUSICIANS: Noah Preminger (Tenor Saxophone), Russ Johnson (Trumpet), Ben Monder - (Guitar), Frank Kimbrough (Piano), John Hébert (Upright Bass), Ted Poor (Drums).